At the forefront of the UK outdoor equipment industry for over 50 years, Vango offer a range of tried & tested camping & hiking gear built to meet the demands of your every adventure. Established in the West of Scotland in 1966, Vango draw their inspiration from the beauty of the Scottish Highlands where, to this day, they remain based at the gateway to the UK's most spectacular landscape. With a long and storied history in the design and manufacture of outdoor equipment, Vango endeavour to be at the forefront of cutting edge design and innovation. They take pride in the research and development of their every product, with a range of classic designs standing testament to their dedication. Whether you want to relax and soak in the fresh air or head off on an active adventure, Vango tents, sleeping bags, and camping mats incorporate intelligent features to ensure your every moment is the best possible, supported by equipment that's up to the challenge. Go light, go wild, go explore! Mountain biking, paddle touring, festivals, hill walking, wild camping, expedition; however you like to fill your weekends the Vango range is designed to make it easy for you to get away with your friends. 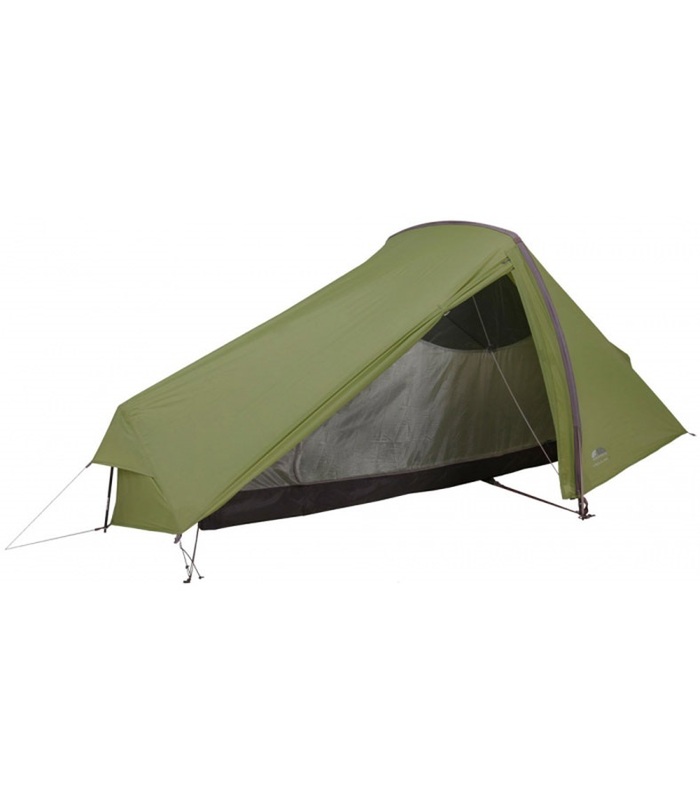 From spacious and fast pitching trail tents to lightweight and compact sleeping bags. Vango make tents and equipment for practical camping comfort, adventurers to go light and wild, and for mountaineers to survive in extreme conditions. From woodland campsite to rocky summit, trail to mountain, Vango ensures no inch of the outdoors is off limits to adventure. Vango's F10 Helium UL 1: A lightweight 1-person tent with fast-pitching design for wild camping & backpacking. Protect your flame and cook in harsh winds. 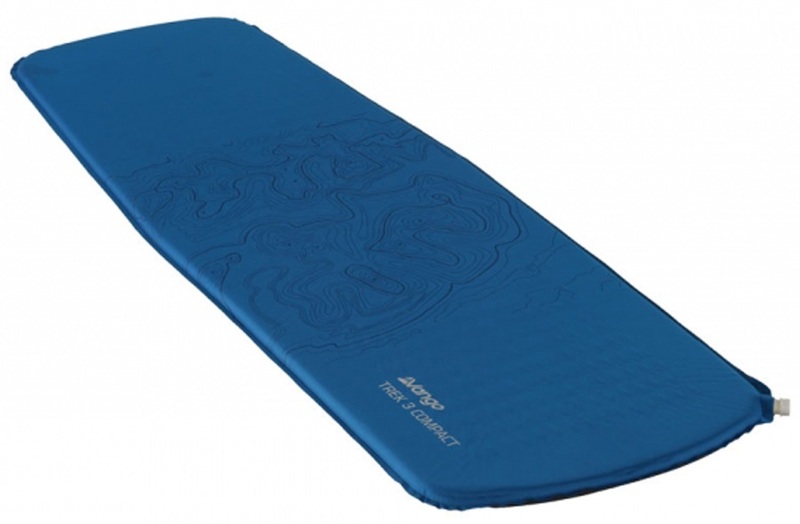 Comfortable camping & backpacking sleeping pad in a compact length. 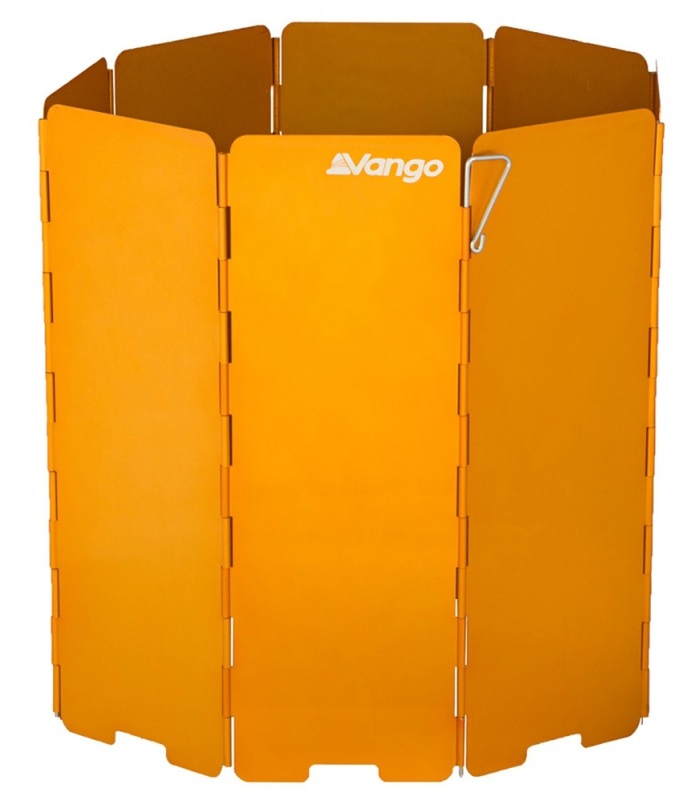 Versatile camping accessory from Vango. Great for adding shelter to any trekking or hiking tent. Portable camping stove with integrated windshield for use in changeable weather conditions. High-quality waterproof compression sack for 1 person/smaller tents & tarps. Versatile sleeping bag / camp blanket for 3 season camping and trekking trips. DofE recommended. High backed folding camp chair with comfort design for camping & outdoors trips. Spacious, group trekking tent with extra-large porch for multi-day trekking & camping. High-quality Polyethylene waterproof groundsheet for general camping & outdoor use. Includes storage sack. Geodesic dome tent built for camping in challenging conditions & alpine expeditions. Tall frame folding camp chair with armrest for camping & outdoors trips. Complete waterproof protection for your backpack. Lightweight 1-person tent with fast-pitching design for wild camping & backpacking. Folding camp chair with wrap-around seat for camping & outdoor comfort. Compact, stuffable pillow for campers & backpackers looking for a comfortable night's rest away from home. Great value memory foam pillow with inflatable core for the ultimate in travel & camping comfort. Sturdy rubber headed camping mallet for peg placement & extraction. Pocket size backpacking & camping stove with regulated flame control. Compact, folding camp stool for camping & outdoors trips. Traveel-friendly camping & outdoor table with folding legs & carry handle. Folding camp chair with comfort design for camping & outdoors trips. Lightweight 2-person tent with fast-pitching design for wild camping & backpacking. Fast pitching, 2-person tunnel tent for lightweight backpacking and trekking. Lightweight waterproof groundsheet to fit Vango Halo 200 tent. Fast pitching, 3-person tunnel tent for lightweight backpacking and trekking. 4-season insulated sleeping mattress for backpacking & camping adventures. Children's sleeping bag for 2-3 season camping, caravanning & hiking. 3-person tent for backpacking & trekking - quick pitching with a rock-solid design. Inflatable pillow for the on the go adventurer who enjoys their home comforts. Cook proper meals away from home with the all new Blaze camping stove!